Small groups are one of the best ways to connect at Northwood and experience life-giving relationships with others. 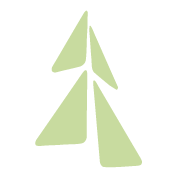 Groups meet weekly or semi-weekly during most days of the week and are open to new people joining any time. 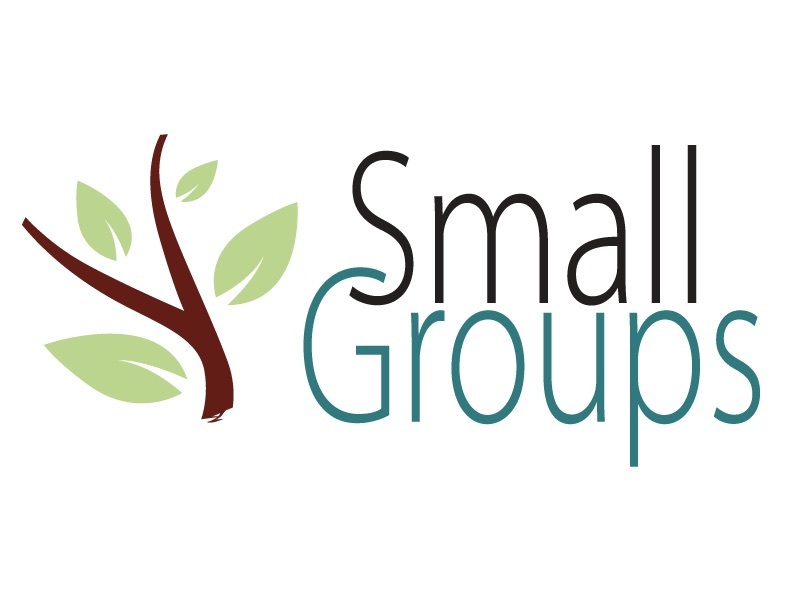 Click here to learn more about Small Groups, check out the list of options and find out how you can join a group.